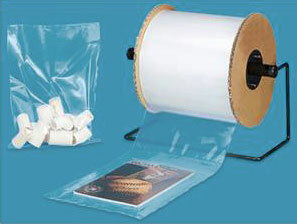 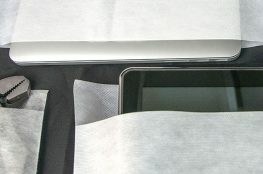 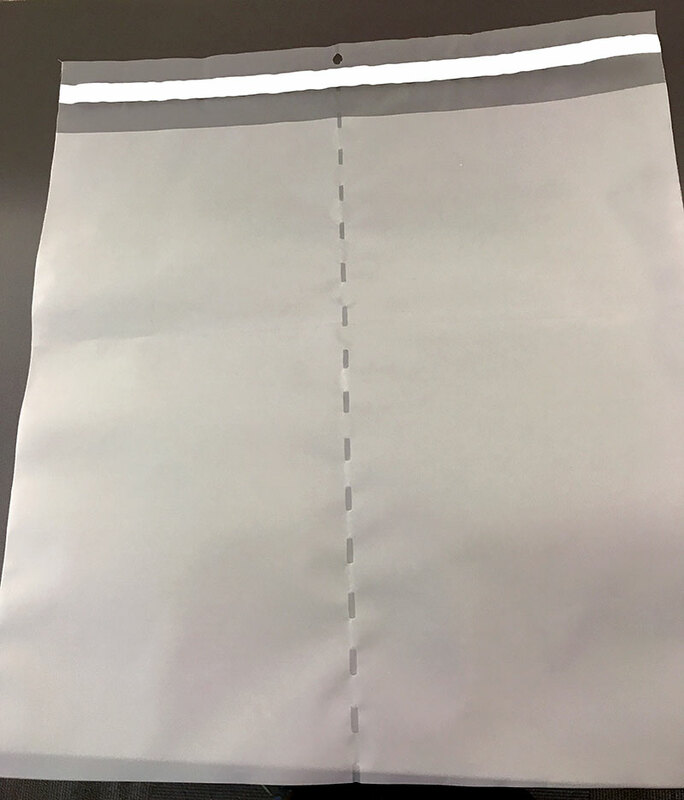 As a polyethylene bag manufacturer, we are experts in wicketed bags, staple pack bags, die cut bags/sheets, side-weld industrial cut bags, printed bulk bags, coextruded (coex) lip/tape poly mailers and other specialty and custom products. 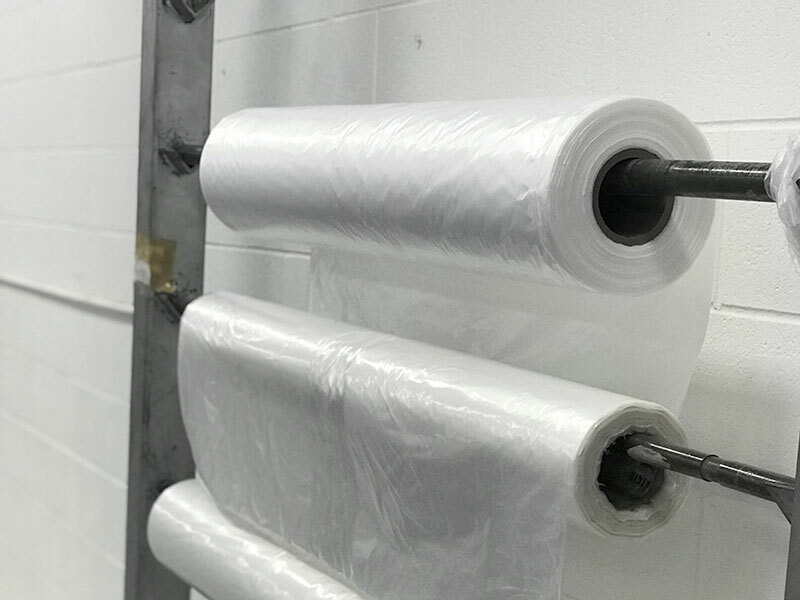 Our printed bulk bags and other polyethylene products consist of LDPE, HDPE, LLDPE, coextruded films, and other types of polyethylene materials. 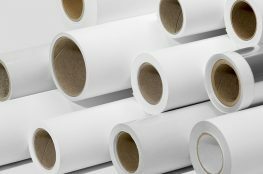 We also convert polyolefin, polypropylene, and other types of polyethylene or polypropylene based substrates.